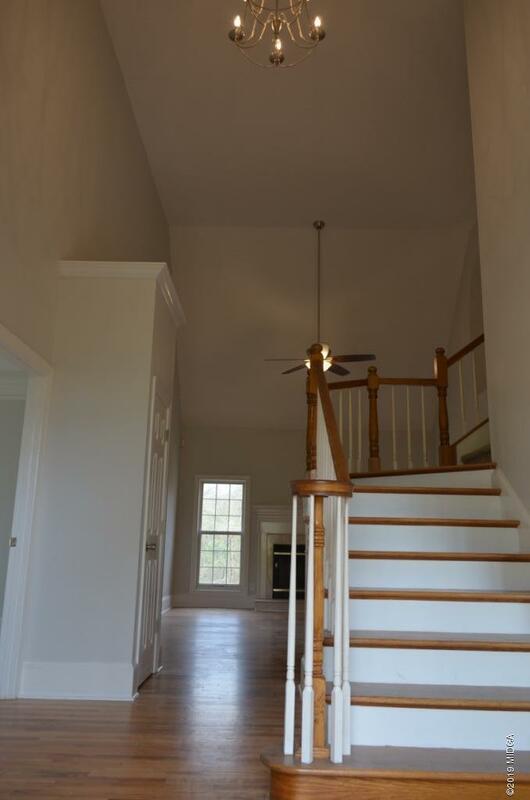 Remarks at 117 Waters Edge Drive Lizella, GA - Desirable Lake Community home with easy access to boat ramp and park. 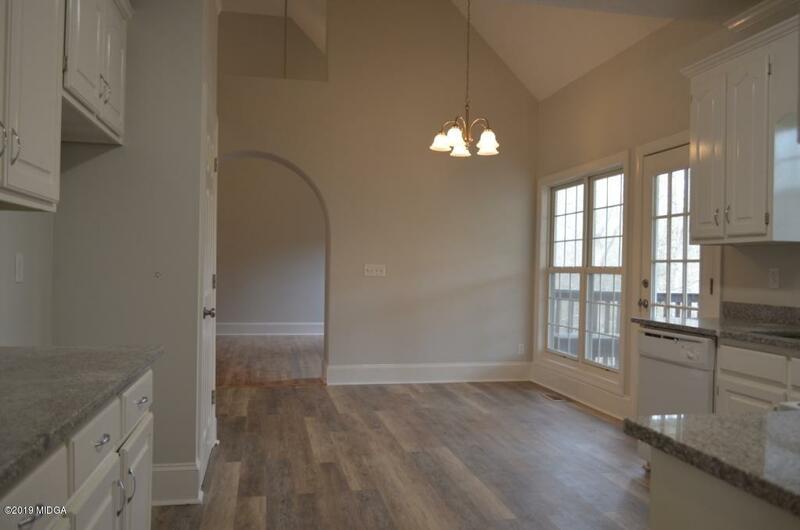 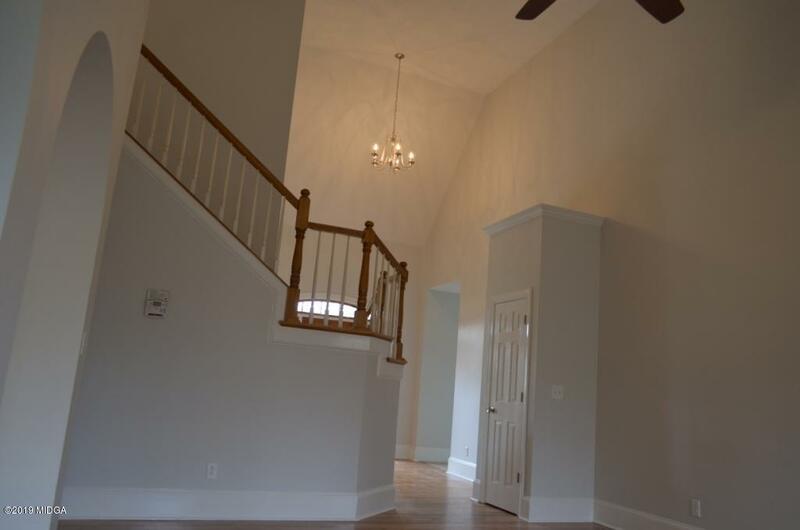 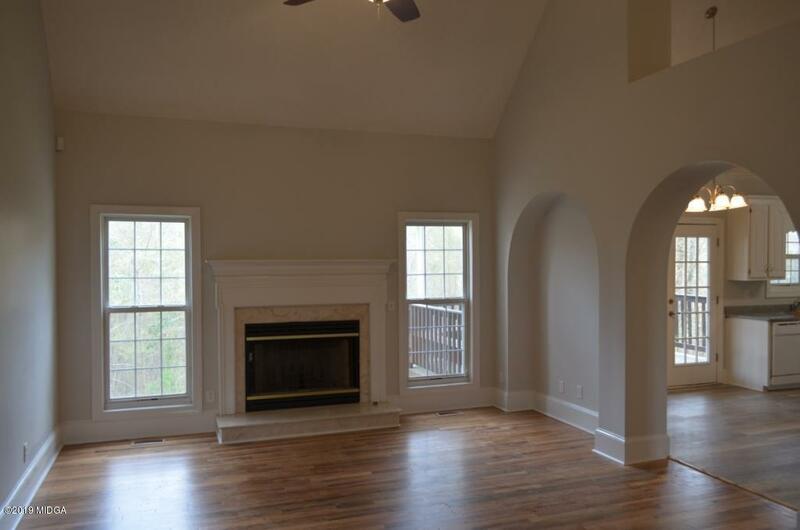 Split floorplan, 9' ceilings, wood floors and other high-end finishes. 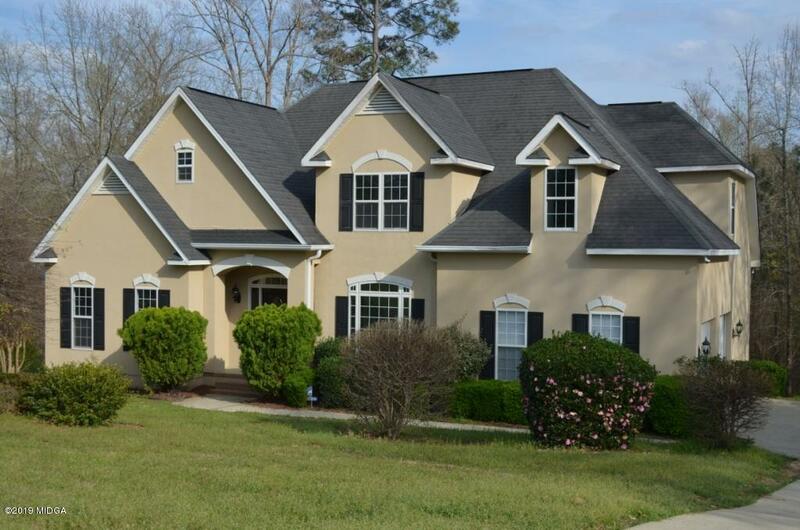 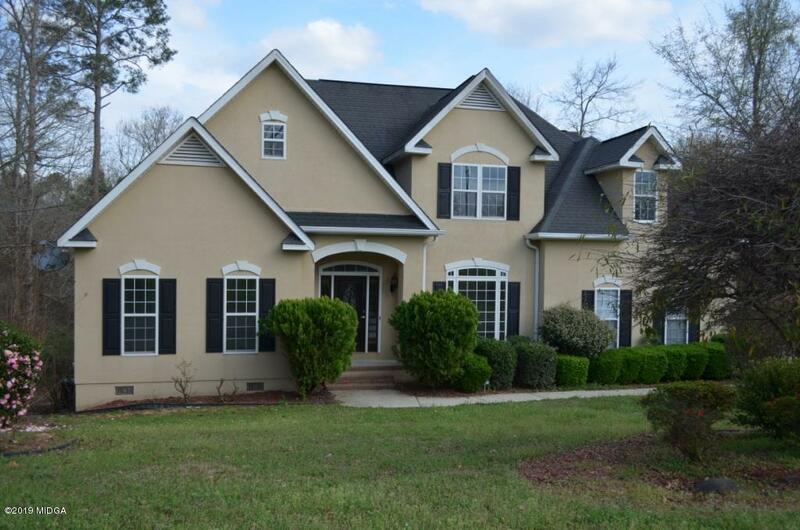 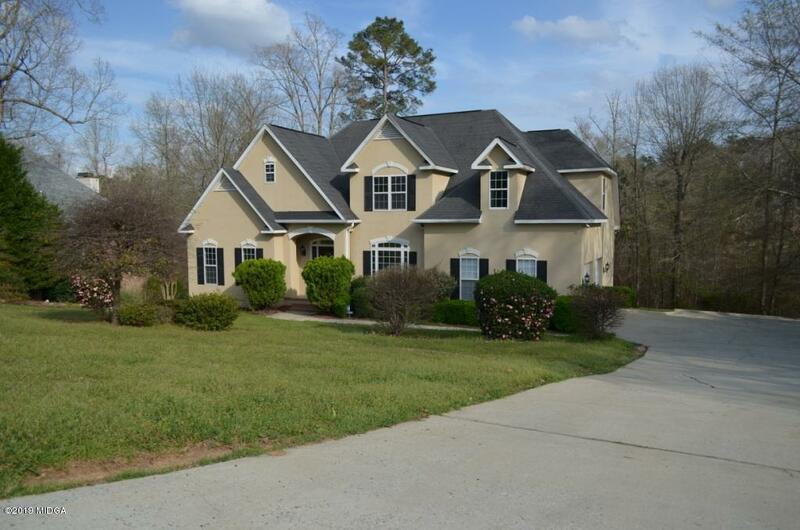 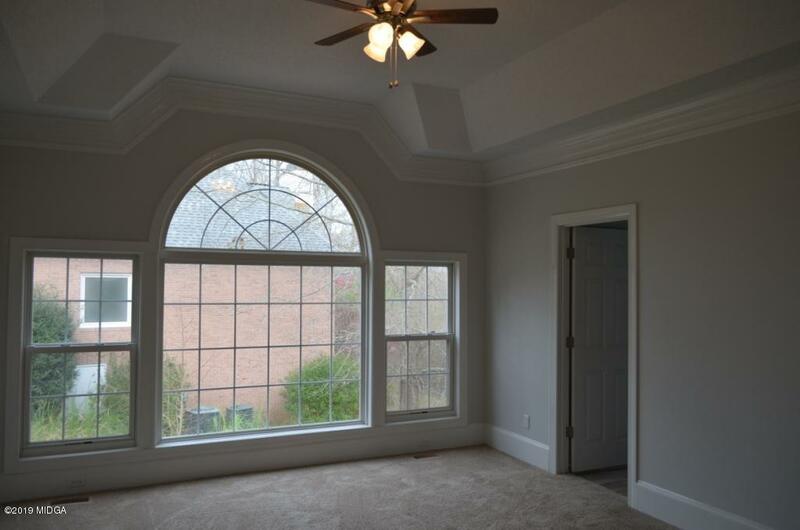 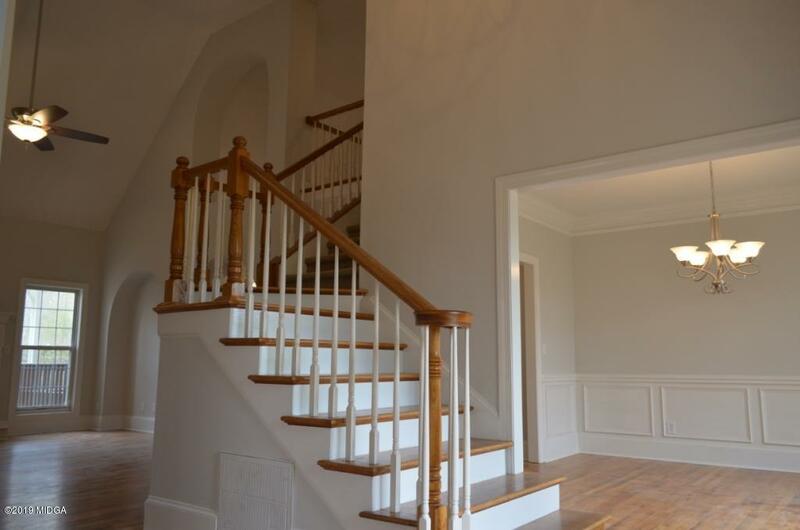 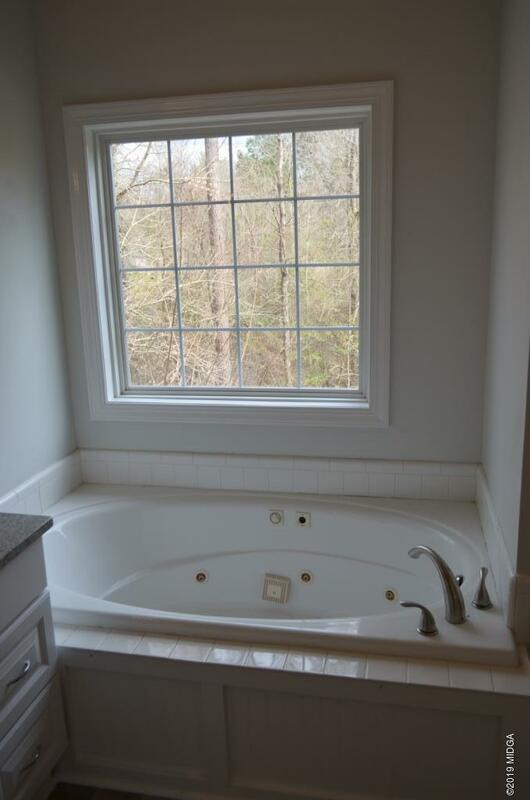 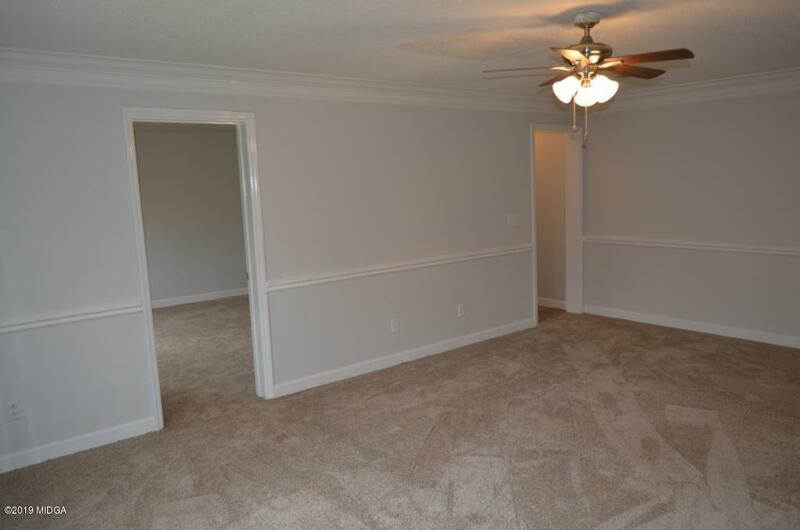 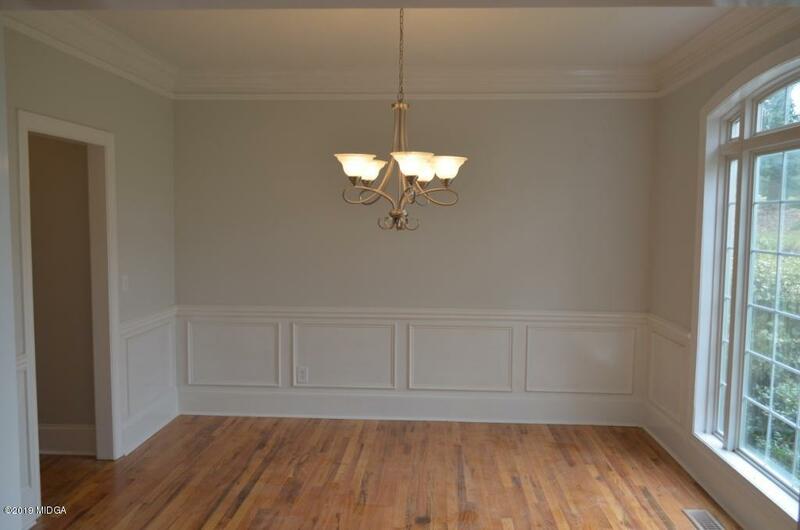 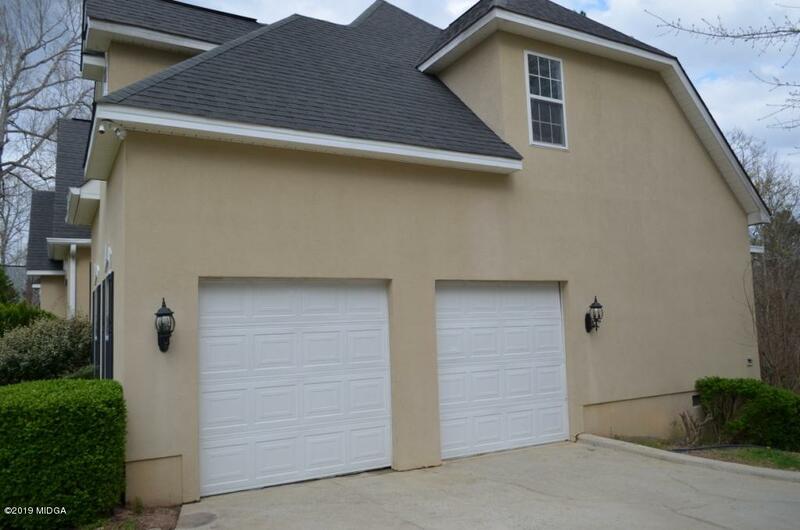 Large master on 1st floor with trey ceilings, en-suite with dual vanities and walk in closet. 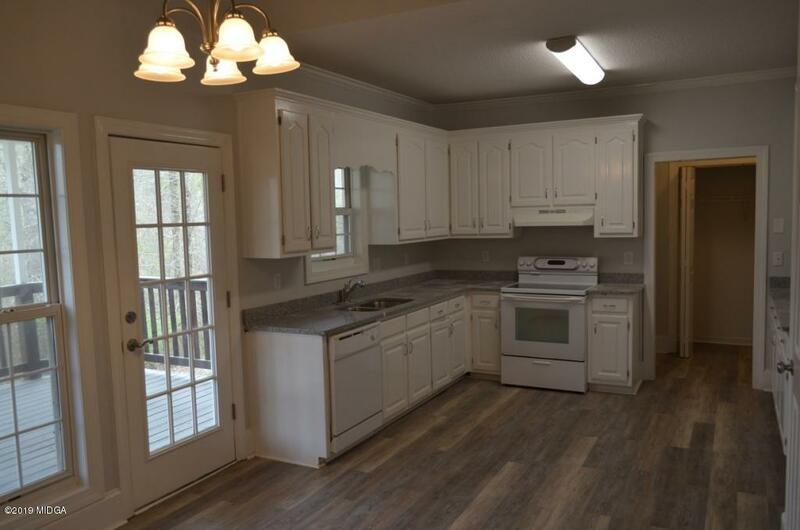 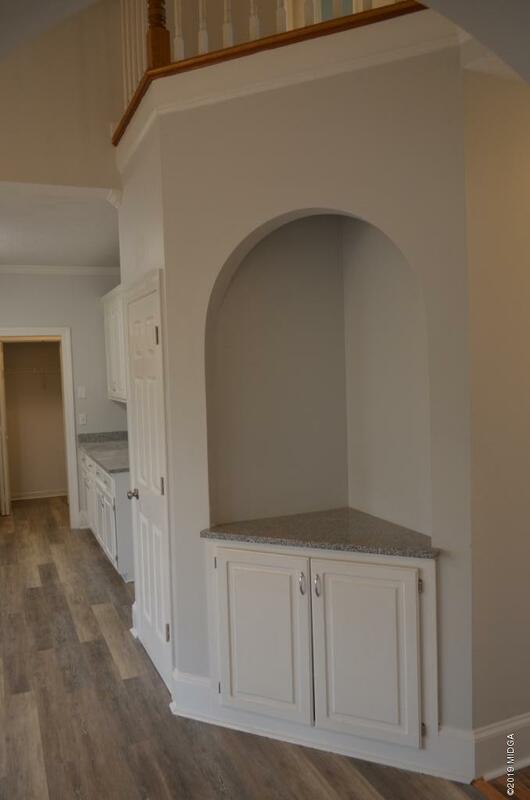 Kitchen is spacious & open with granite counters and pantry. 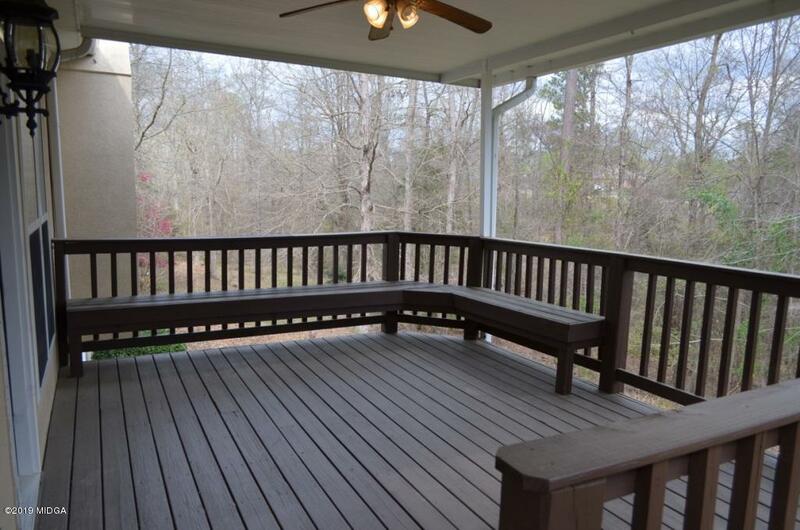 Covered deck off kitchen for outdoor dining. 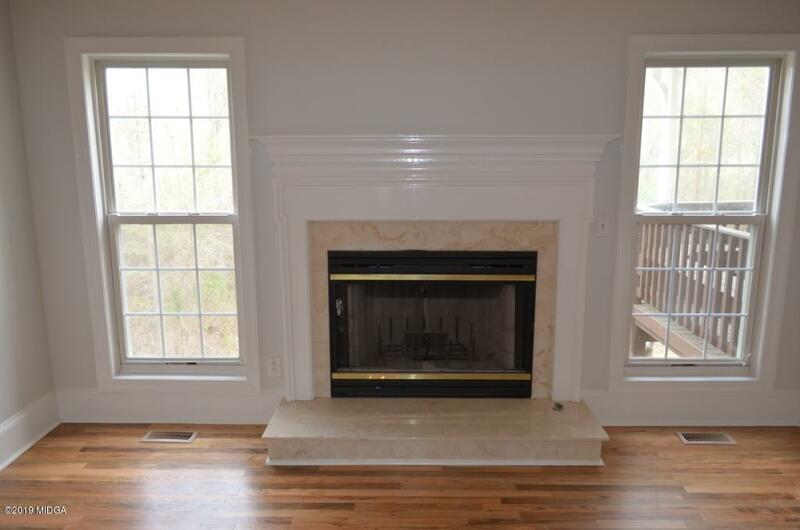 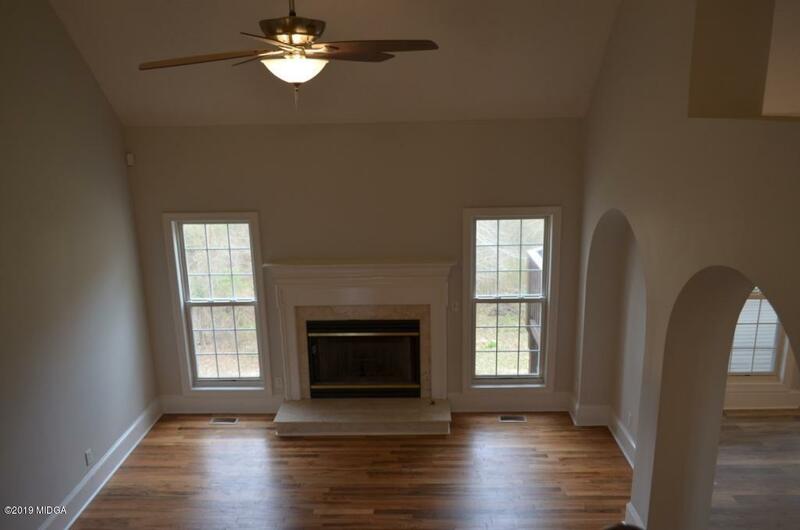 Fireplace in great room can be enjoyed in multiple spaces including the office just off foyer entrance. 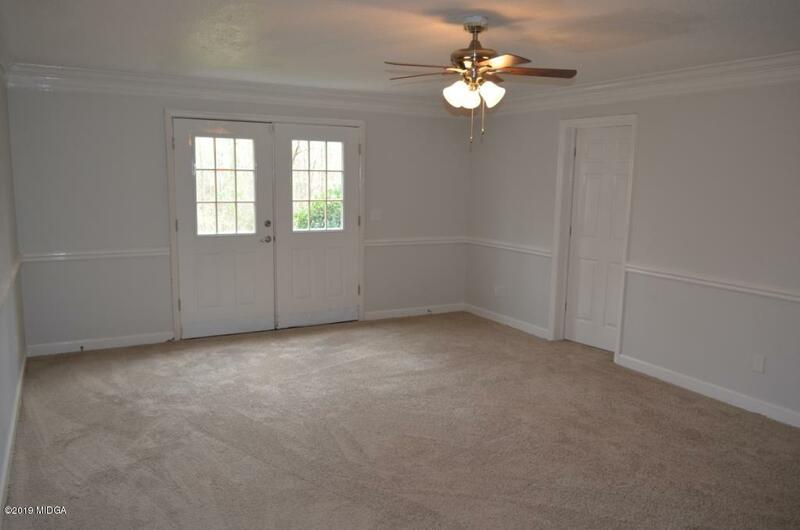 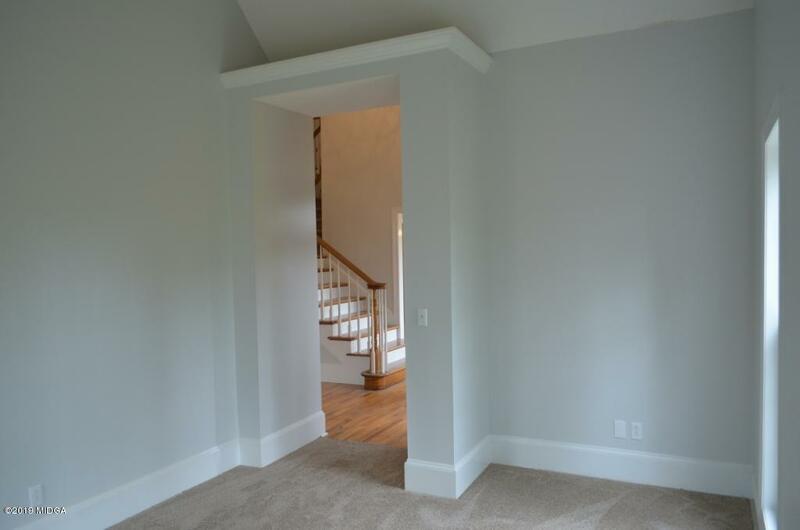 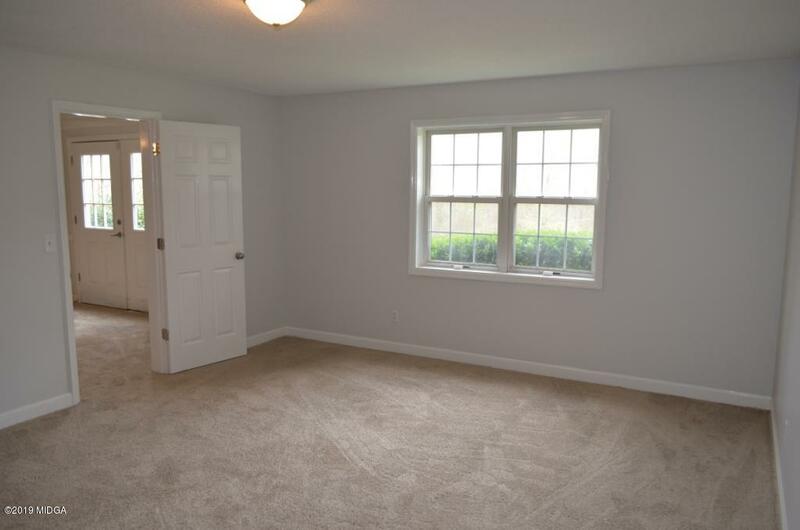 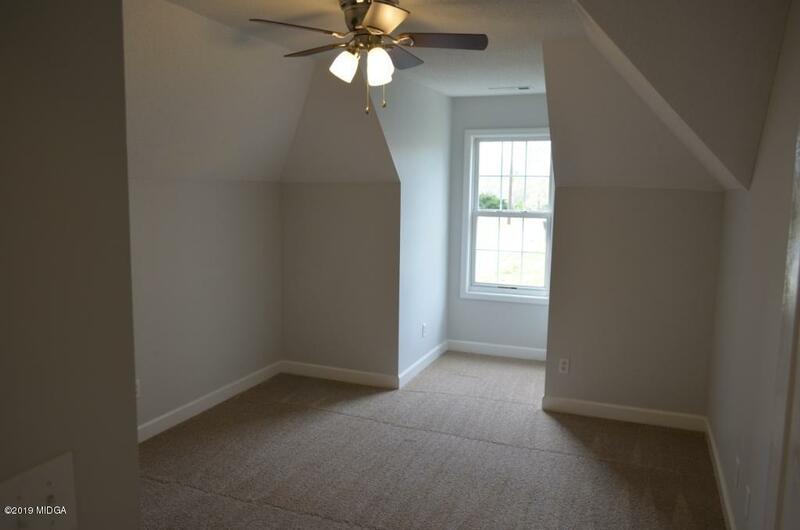 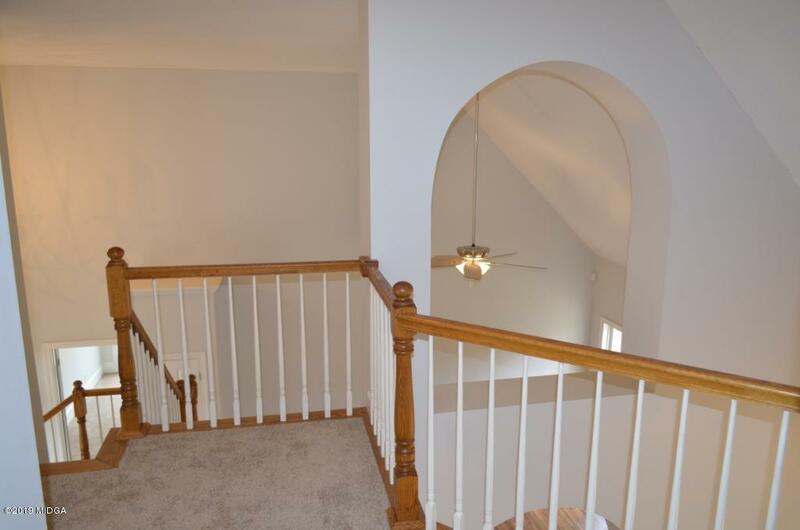 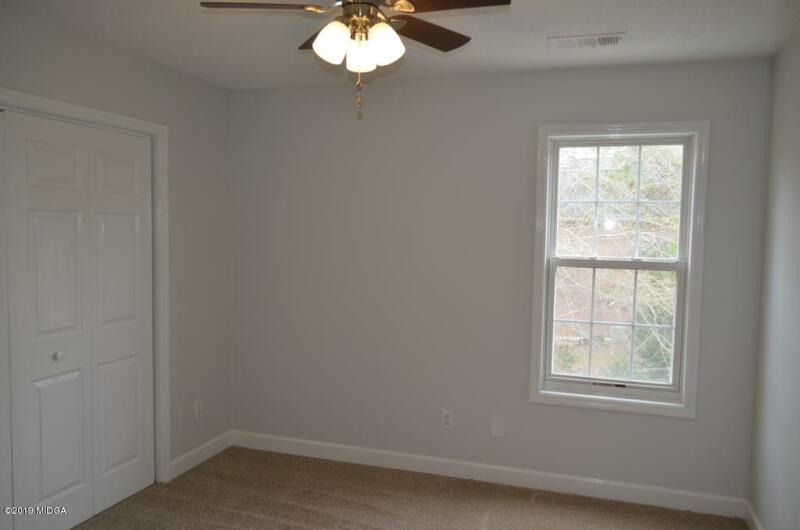 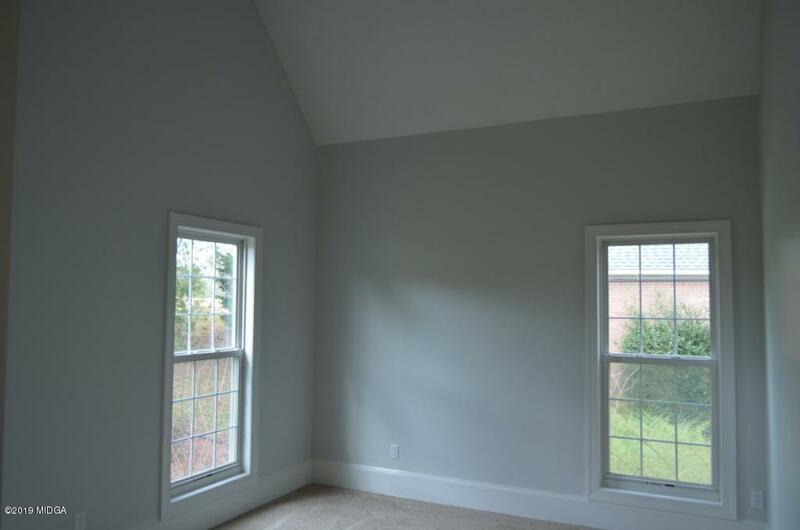 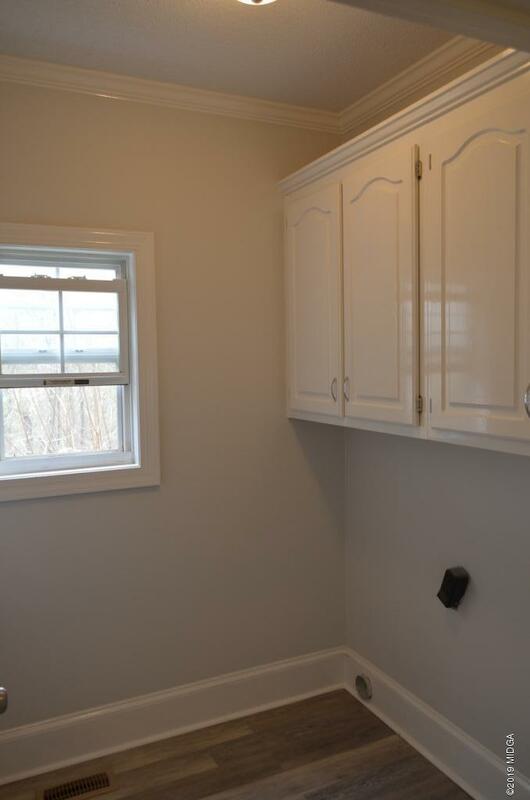 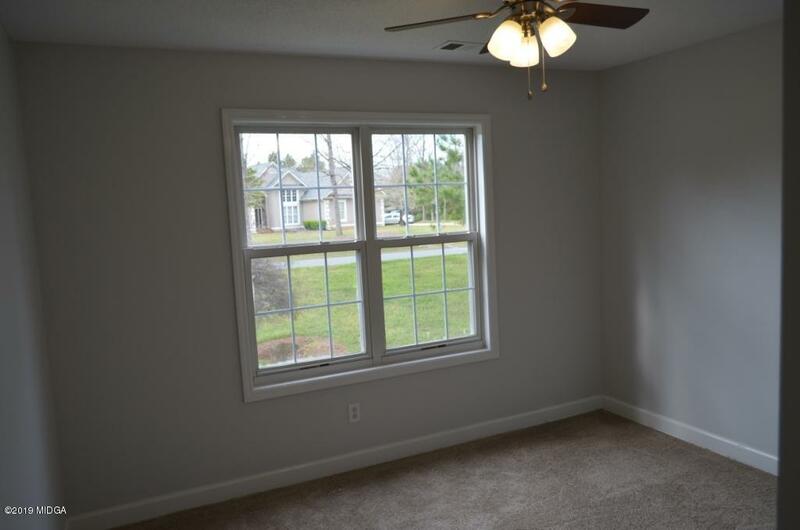 Kids' bedrooms are upstairs, and Basement has 2 large rooms - man cave & playroom? 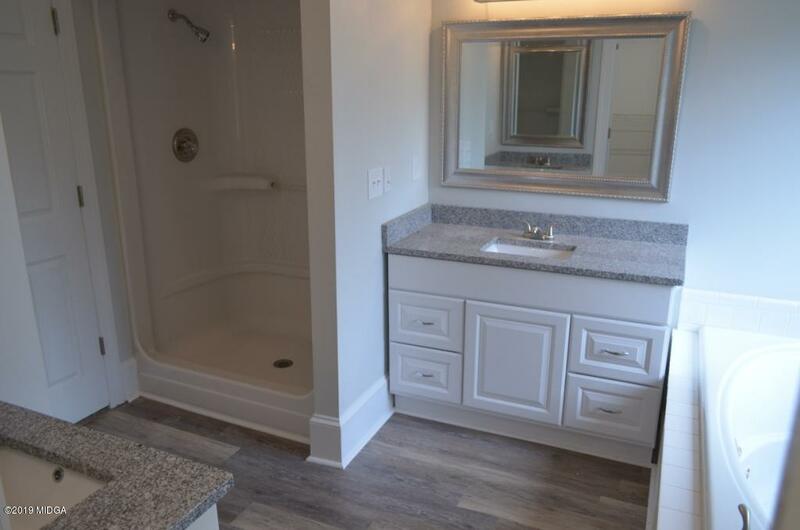 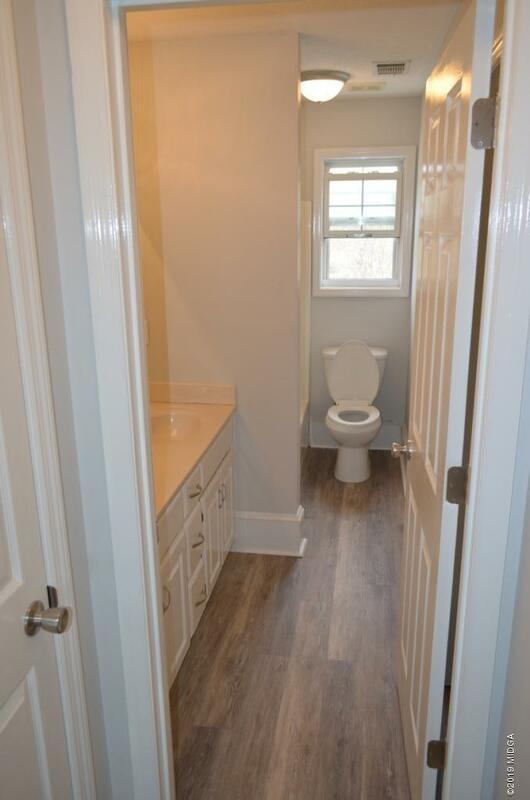 Space for the entire family!